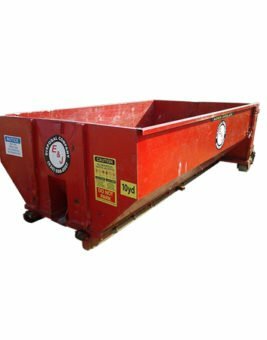 The 30 yard dumpster is our largest roll-off container measuring in at 19' or 20' long x 6' tall x 7' wide. Simply put, these super-sized waste disposal wonders accommodate your maximum loads. 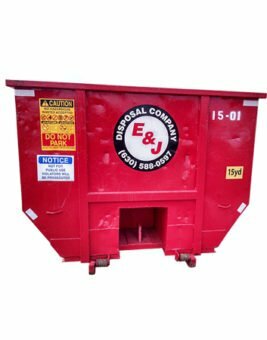 Call (630) 588-0597 today to order your dumpster! 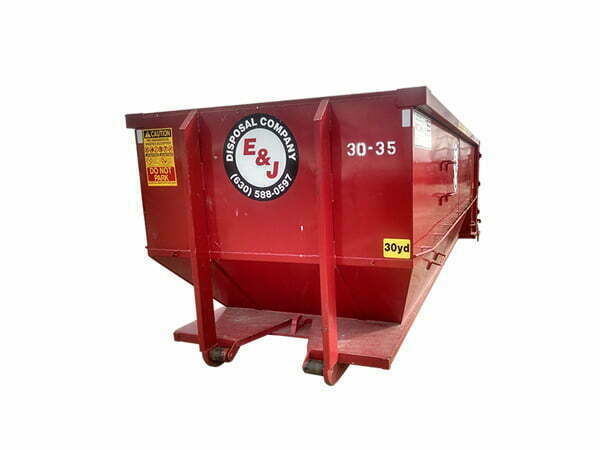 The king of construction debris removal, the 30 yarders are our largest containers. 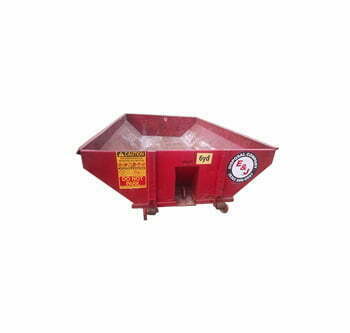 These roll off dumpsters are great for large-scale construction projects, and demolitions. Big projects require big waste disposal solutions. 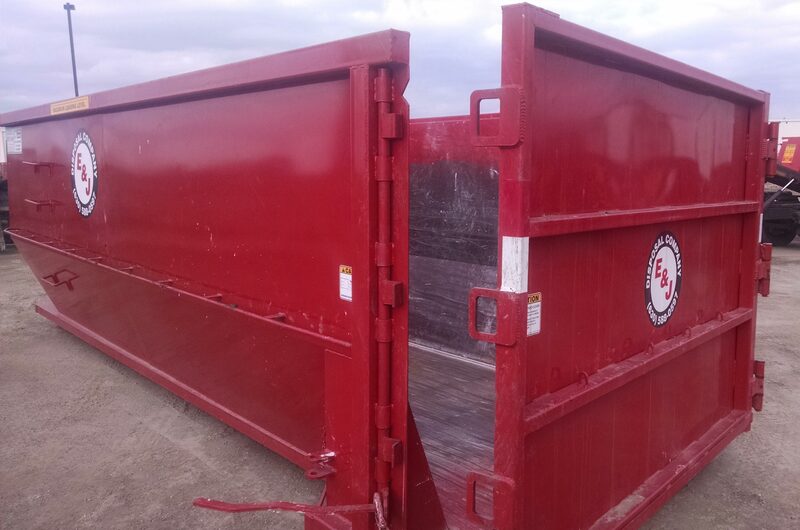 Our 30 yard roll-off containers are ideal for drywall, windows, flooring, siding, lumber and wood shake shingles. See our FAQ page for prohibited items. 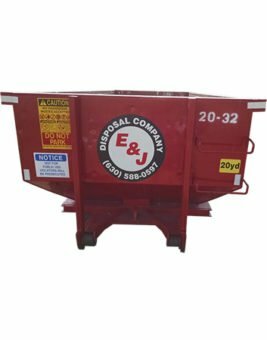 Order before 9:00 am and our dumpsters can be delivered the same day within 10 miles of Carol Stream to ensure quick and efficient job cleanup and completion. Call (630) 588-0597 for immediate service, or contact us for more information. Be the first to review “30 Yard Dumpster” Click here to cancel reply.